Our greatest strengths are attention to detail and applying the highest standards of building methodology to every project in which they are involved. To this end, our team members are selected by individual excellence in their respective areas of specialization, as well as collaborative compatibility. Whatever their expertise, we think it important that they share the awareness that a construction project is greater than the sum of its parts, and adds up to something much bigger. Through this collaborative approach, the Company and our Design and Construction team minimise the risks to personal safety inherent in the construction process, and through the synergy achieved by working as a quality team typically maximise value for money for our clients by reducing overall construction costs and ensuring projects are built on time. VASILE Group boasts of seasoned professional, highly trained personnel and avalanche of highly-sorted after builders and supervisors. There is one unique feature that makes VASILE‘s a dedicated, award-winning team of designers, architects, and builders. We have a team of talented and creative professionals who listen – then add their own inspired, innovative and practical ideas to create the perfect home design and lifestyle of your dreams. 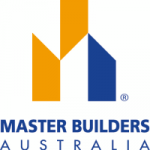 Vasile Group is equally a member of the Master Builders Association Western Australia and also the Housing Industry Association of Western Australia. In-depth industry knowledge and experience are prerequisites for memberships into these organizations. 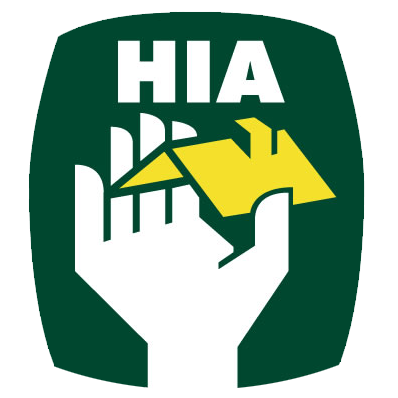 A registration by the Building Commission formally recognizes that the company has the appropriate qualifications to undertake projects and is eligible for Builders Warranty Insurance, and HIA-MBA memberships are awarded to respected organizations. Complete the form below and we'll be in touch as soon as possible.